It’s not only outlawed motorcycle gangs and other hardened criminals using virtual cryptocurrencies such as bitcoin for illicit purposes. “Mums and dads” are also using them to buy illicit narcotics and synthetic drugs, the Australian Crime Commission has told a senate inquiry examining virtual currencies. 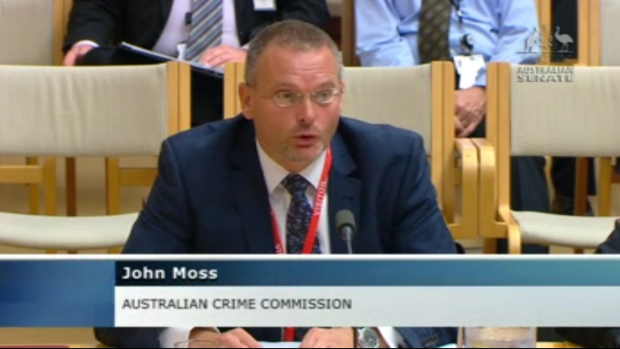 “…You are seeing large volumes of mums and dads purchasing illicit commodities over the internet and we’re seeing organised crime groups such as [outlaw motorcycle gangs] in recent media reporting using bitcoin as a standard way to move value,” Dr John Moss, national manager of intelligence at the Australian Crime Commission, told the senate inquiry on Wednesday. “Mums and dads” are using digital currencies to buy drugs, according to Dr John Moss of the Australian Crime Commission. Appearing surprised at the revelation, Nationals Senator Matthew Canavan asked Dr Moss to confirm that “mums and dads” were in fact purchasing illicit commodities using digital cryptocurrencies and the types of goods and services they were acquiring. “The primary detection is around narcotic importation [and] new synthetic drugs,” Dr Moss said. Responding to a Fairfax Media request for further evidence, Dr Moss said he was talking about “everyday” Australians using bitcoin for illicit purposes. “Clear evidence of this can be seen by the nature of illicit drug purchases from illicit marketplaces on the dark-net,” Dr Moss told Fairfax Media. Although not all related to bitcoin, he said the Australian Crime Commission’s Illicit Drug Data Report for 2012-13 showed a record 86,918 seizures of illicit drugs — a 66 per cent increase on the previous decade. The senate inquiry into digital currency is examining how to develop an effective regulatory system for virtual currencies in Australia, the potential impact of digital currency technology on the Australian economy and how Australia can take advantage of digital currency technology. 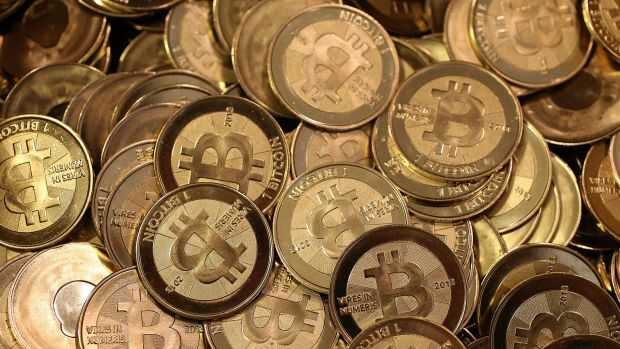 But law-enforcement agencies told the inquiry that digital currencies being used for illicit purposes were making their investigations into criminal matters more difficult. “The main challenge for the [Australian Federal Police] operationally is the anonymity associated with bitcoins and the lack of regulation,” said Jarred Taggart, team leader of the AFP’s Criminal Asset Confiscation Taskforce, who added that there was a real challenge in determining the true owners of bitcoins and other digital currencies. “So … while [that] may not be something that is a significant issue for us at the moment, it’s more in the future space where things like this, if there were predictions that say [these currencies] may become more popular and more user friendly, [then] that could become an issue if there wasn’t an ability for us to understand the true ownership behind bitcoins,” Mr Taggart added. Hamish Hansford, national manager of strategic intelligence and strategy at the Australian Crime Commission, also told the inquiry it wasn’t only cryptocurrencies preventing investigations. “I think it’s fair to say that across a whole range of different areas it’s becoming more and more difficult to investigate and prosecute crime and this is just another type of encryption … on a whole range of different areas,” he said, noting the use of encrypted ways of communicating and the use of “darknets” on the internet, which make it difficult to identify offenders. But Daniel Mossop, director of the Attorney-General’s Department’s financial crime section, told the inquiry it was important to try to regulate the currencies in a way that didn’t “stifle their growth”. “We do realise that there is a range of useful and worthwhile purposes for digital currency,” Mr Mossop said.